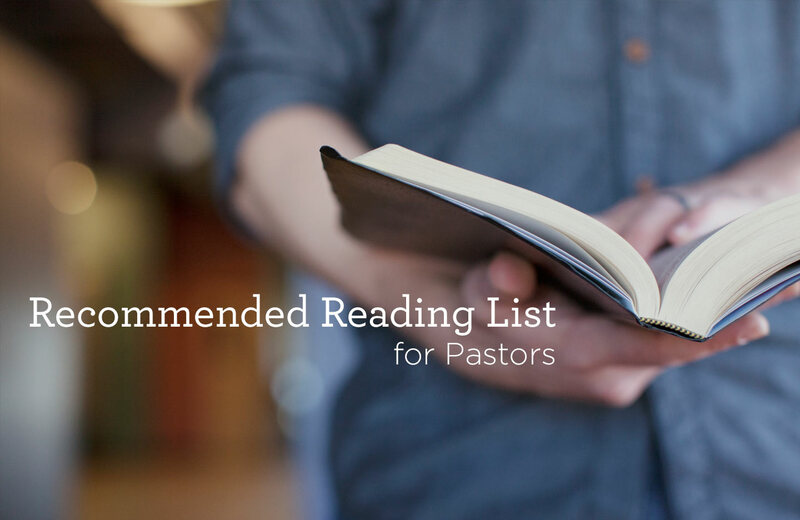 Truth For Life recommends the following books, on a diverse variety of subjects, for pastors, church leaders and others in Bible-teaching ministry. This carefully selected collection covers topics including Christ-centered preaching, the dynamics of effective preaching, successfully leading a congregation, personal devotion and working in youth ministry. 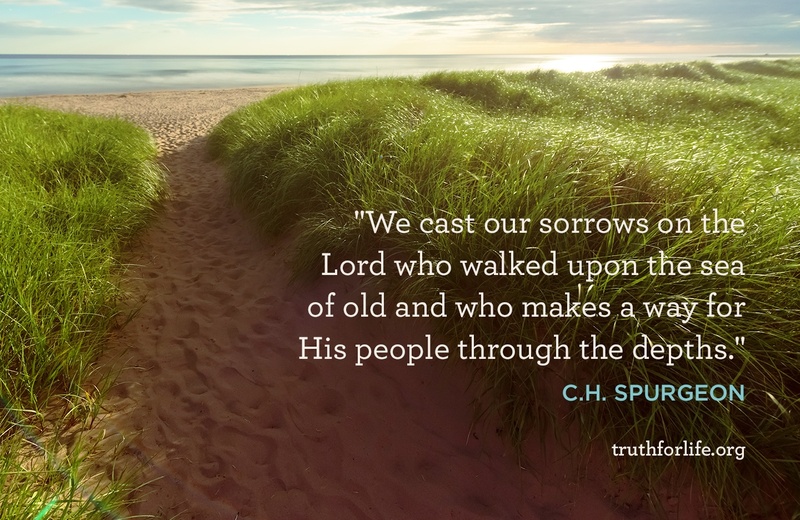 "We cast our sorrows on the Lord who walked upon the sea of old and who makes a way for His people through the depths." 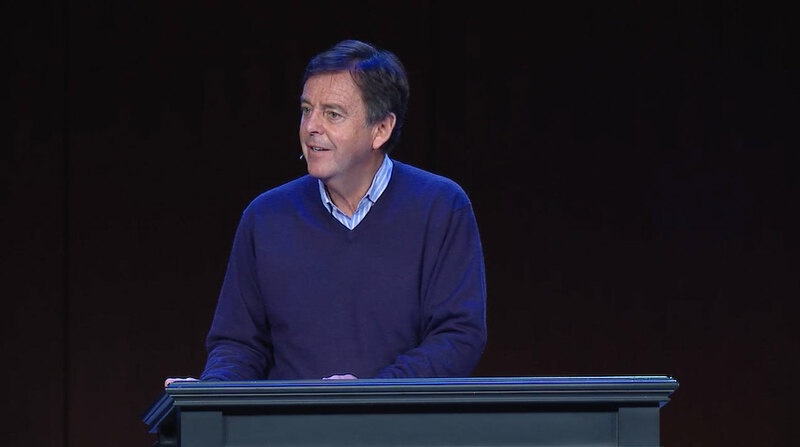 Unless we first understand God’s identity, we will never make sense of our own. So who is God? Psalm 8 proclaims that He is the Lord, the ruler of all things who created mankind in His image. 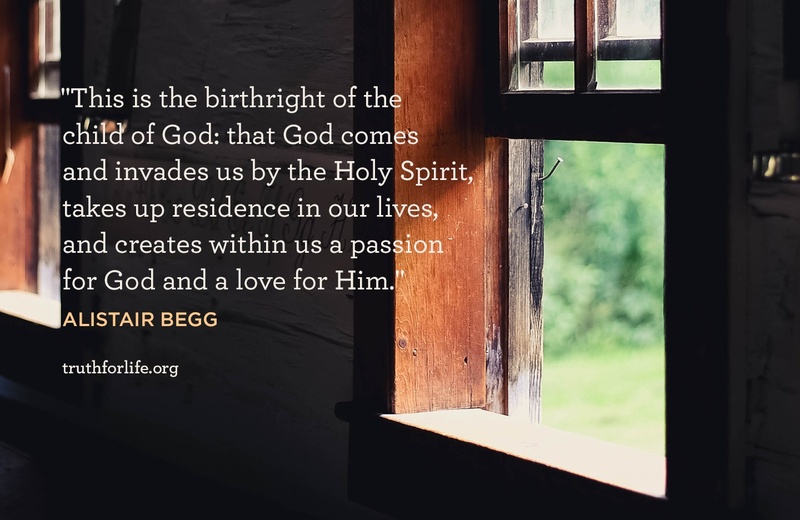 Our inherent dignity, however, has been tarnished by sin. 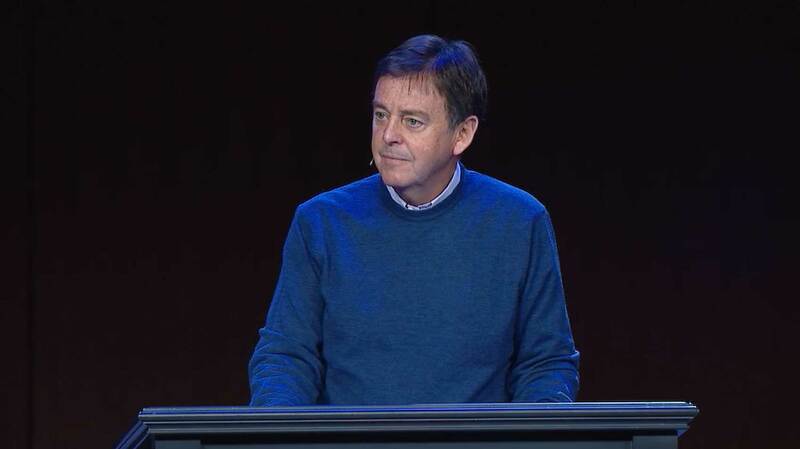 Contrasting God’s greatness with humanity’s frailty, Alistair Begg demonstrates the immense care for us that God expressed through the death of His Son, Jesus. 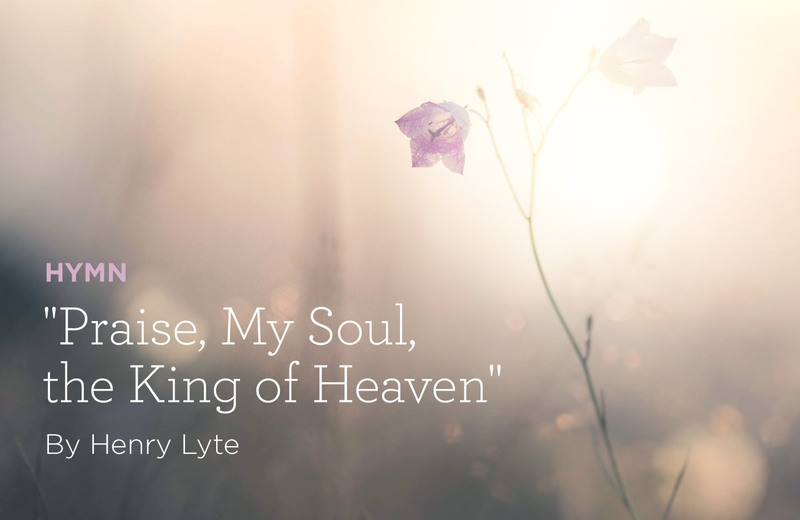 It is this God alone who reaches out to us, answering the deepest questions of our souls. 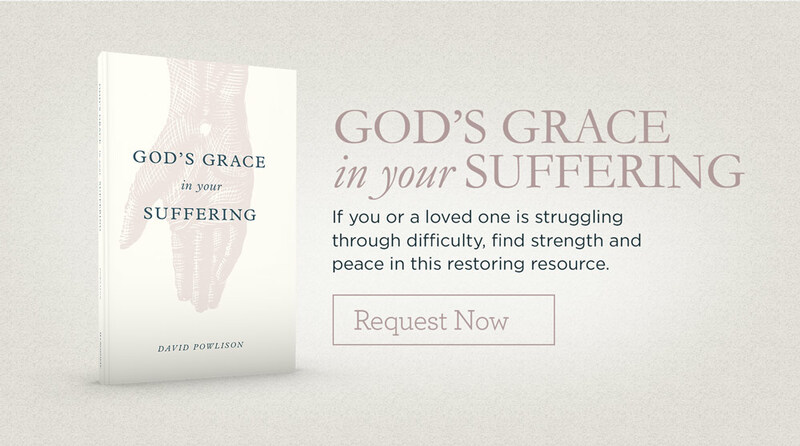 Is Comfort Possible While Suffering? 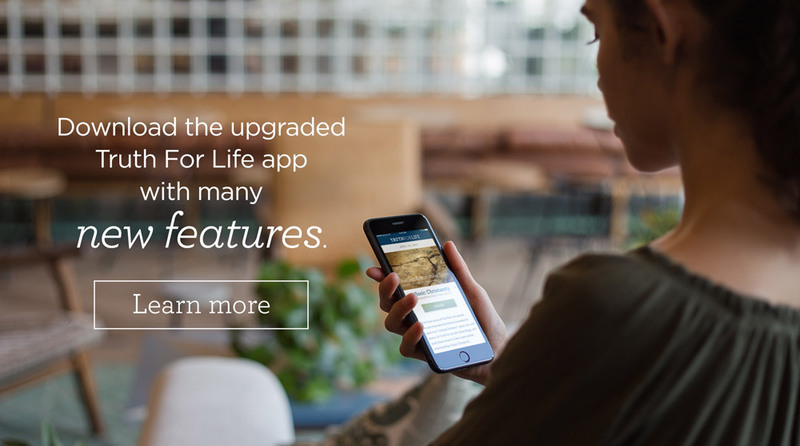 Sickness, betrayal, persistent sin—the trials of this life can loom large, threatening to overwhelm us with distraction or despair. 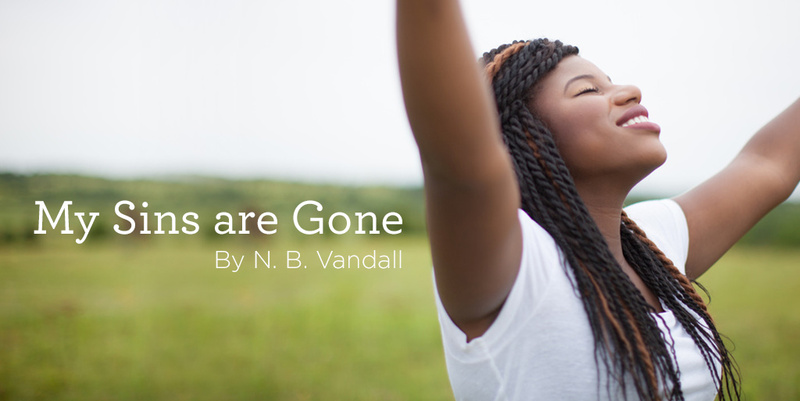 I say, "My sins are gone." 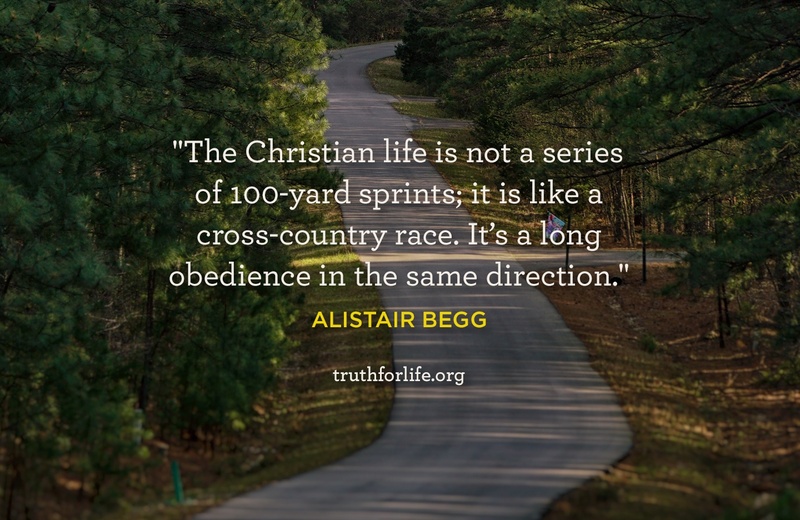 "The Christian life is not a series of 100-yard sprints; it is like a cross-country race. 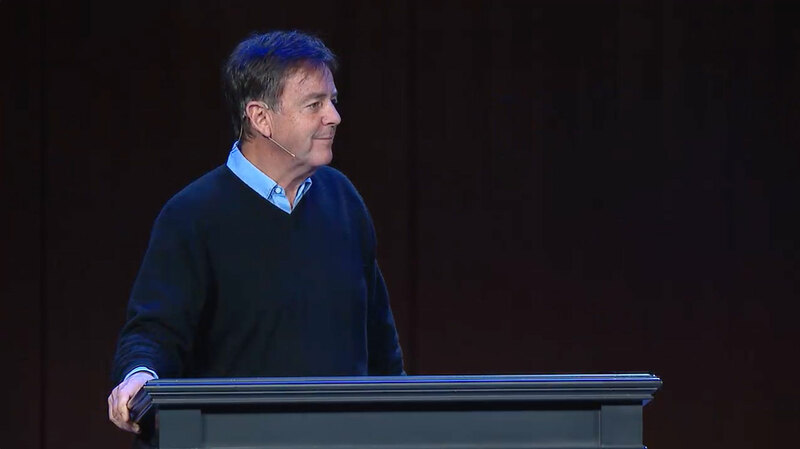 It’s a long obedience in the same direction." 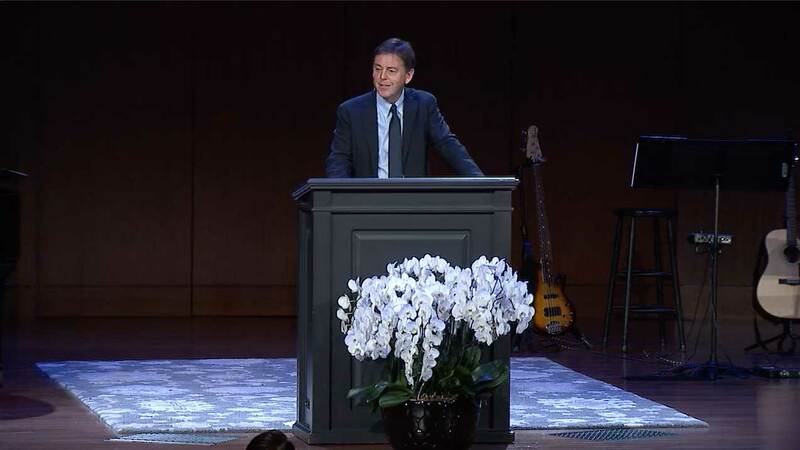 Christians know that prayer is essential, but we often struggle with knowing how to pray best. 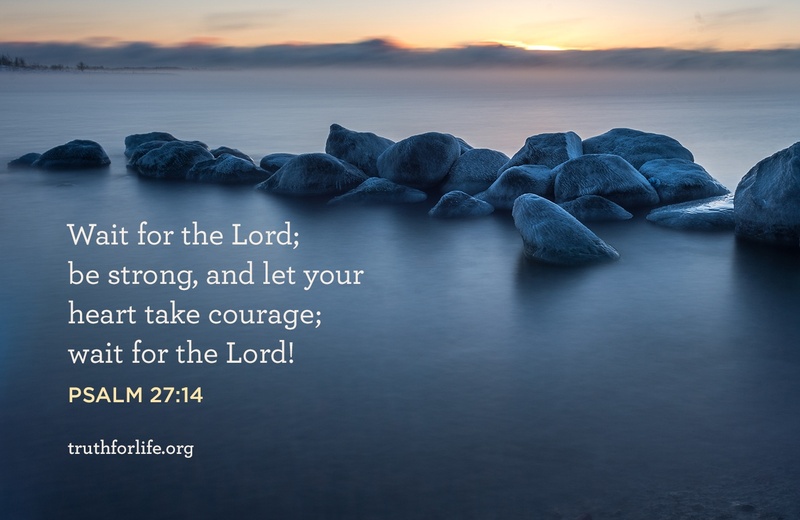 As Paul instructed the Ephesians in wielding the spiritual weapon of prayer, he both exemplified and explained how to pray, when to pray, and what to pray for. 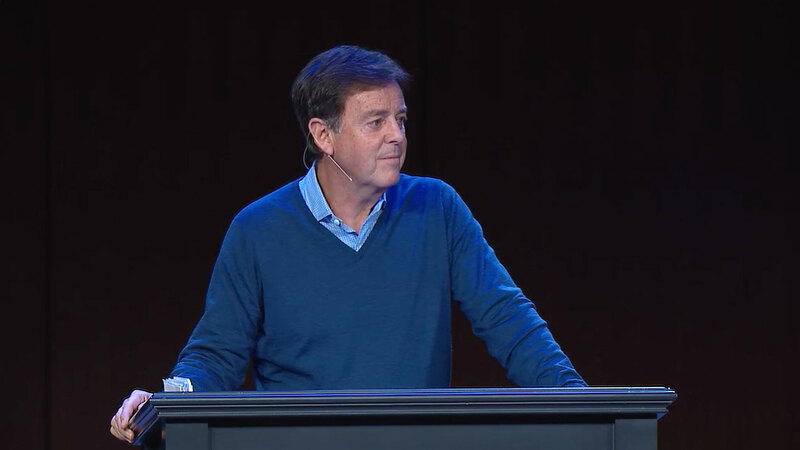 Walking us through Paul’s imperatives on prayer, Alistair Begg helps us understand what it means to pray continually, varyingly, and perseveringly for all our brothers and sisters in Christ with God-centered perspective and trust. 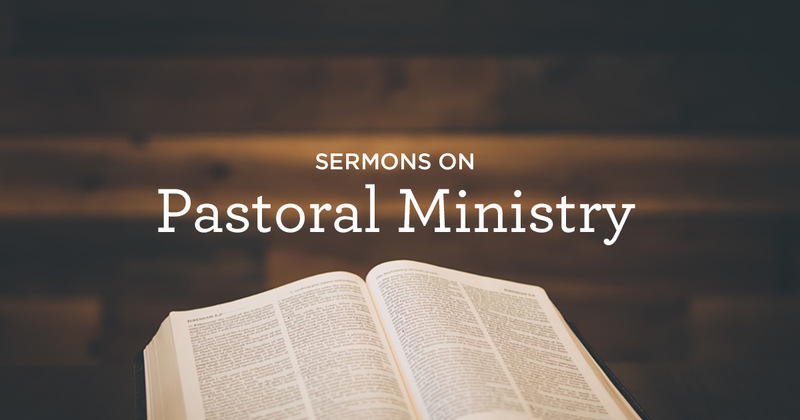 Those in pastoral ministry have a great responsibility in preaching the Gospel to their congregation. Paul repeatedly encouraged Timothy and Titus to teach the good news with clarity and to model humility, integrity and godly character. 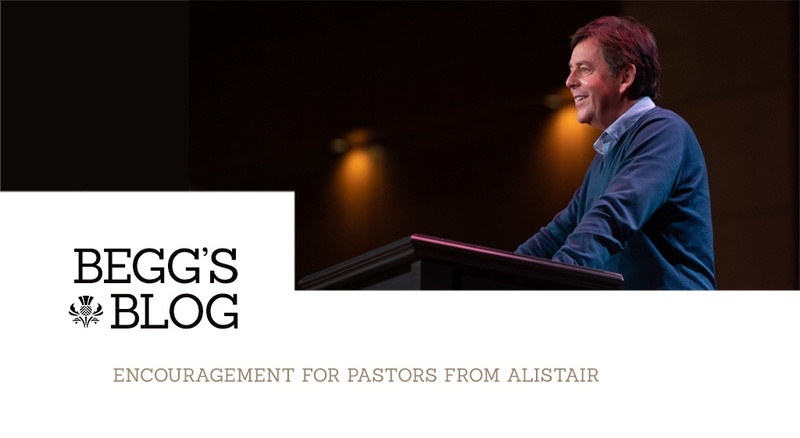 In these sermons, Alistair Begg encourages pastors to stay focused on God’s Word as the source of inerrant truth and to teach the Bible in a manner that glorifies God. Men: Do your brains feel overused and exhausted? Are your marriages not what they once were? 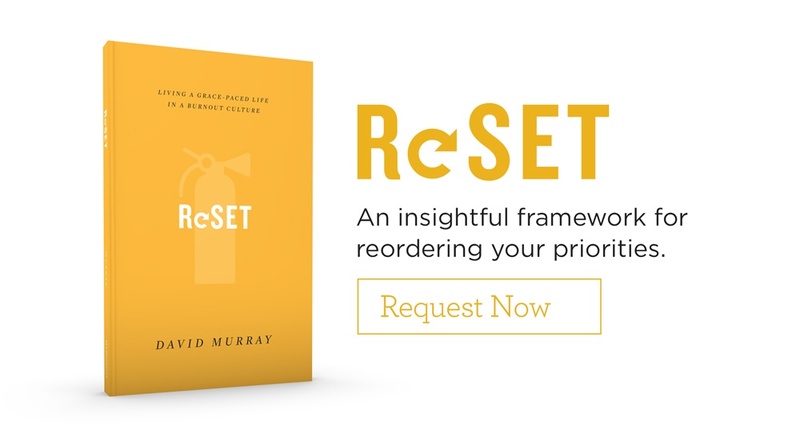 Are you falling behind in your work, often feeling overwhelmed and stressed? The phrase “shepherds and teachers” in Ephesians 4:11 denotes one office. For the local pastor, this wording paints a helpful picture. Shepherding requires that we encourage, comfort, and at times, even warn, the members of our flock. 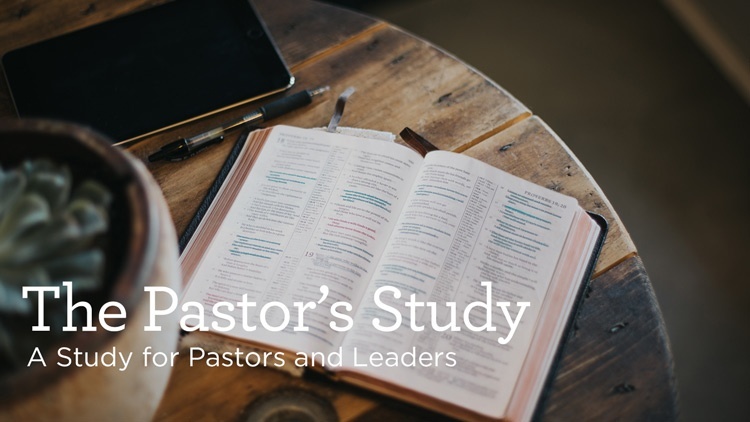 Teaching requires us to provide a nourishing pasture—the pasture of God’s Word explained clearly and relevantly—so that all are fed and mature in their commitment to Christ.